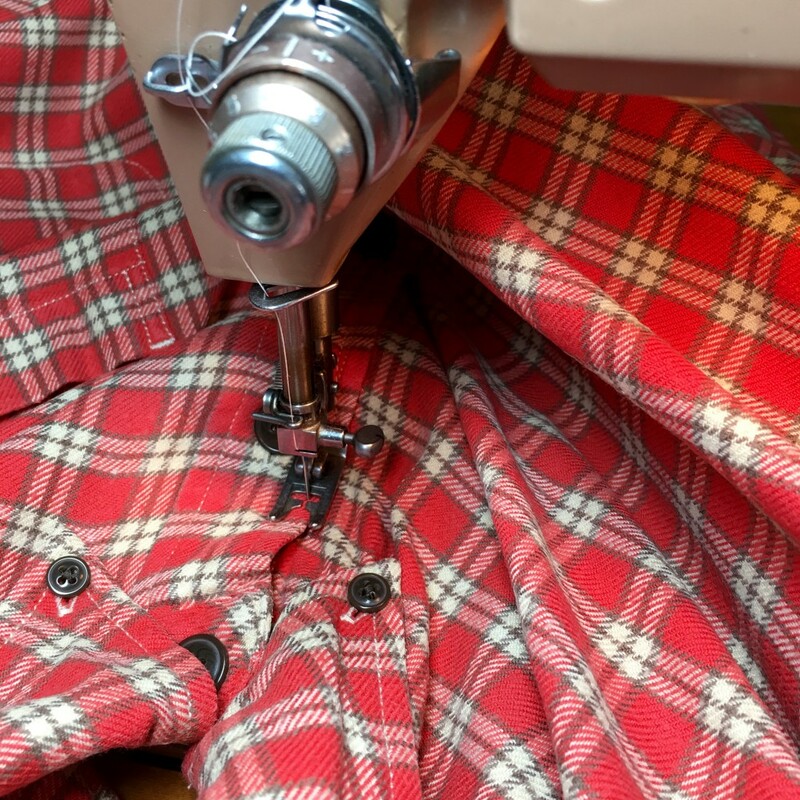 I have had so much fun in the past turning men’s plaid wool sports coats into perfect fall pillows that I decided to go there again. Except this time was a little different. I used a man’s flannel shirt that I purchased for half price at the thrift store. I selected a large shirt in a fabric that I thought would look good on a scare crow. After all, if it’s good enough for a scare crow than it’s good enough for our outdoor bench.. 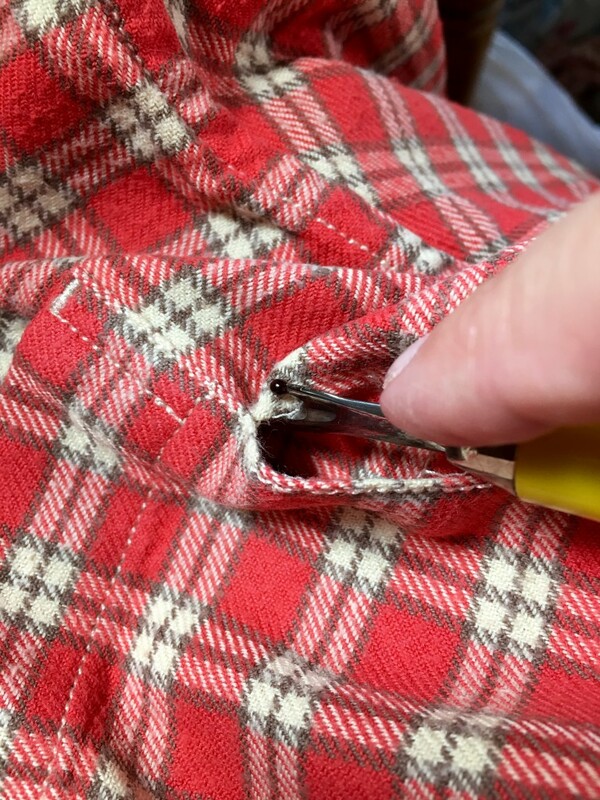 The steps were very simple, and I am not really a seamstress, but I can sew a straight line. 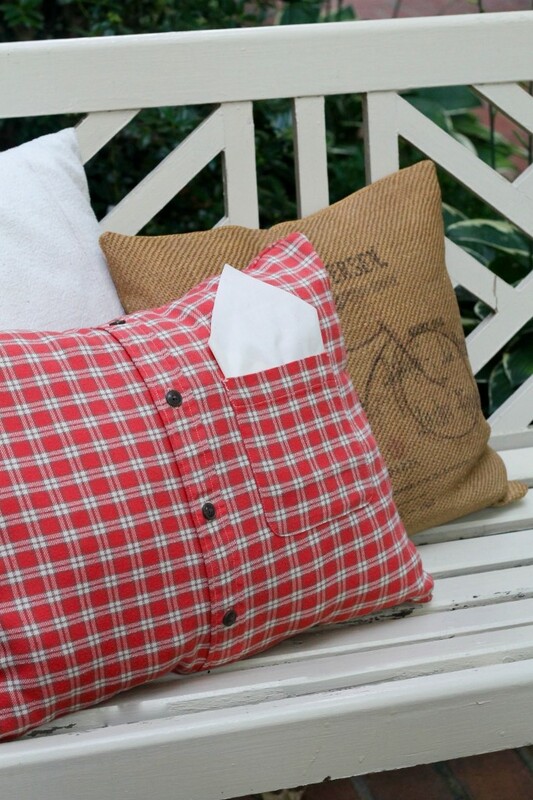 And that’s all you need to do to make a DIY fall pillow from a flannel shirt. The first thing I did as soon as I got it in the door was throw the shirt into the washer and then the dryer so it would be nice and fresh. Then I ironed it and paid particular attention to the button placket because I wanted that part to be as smooth as possible. 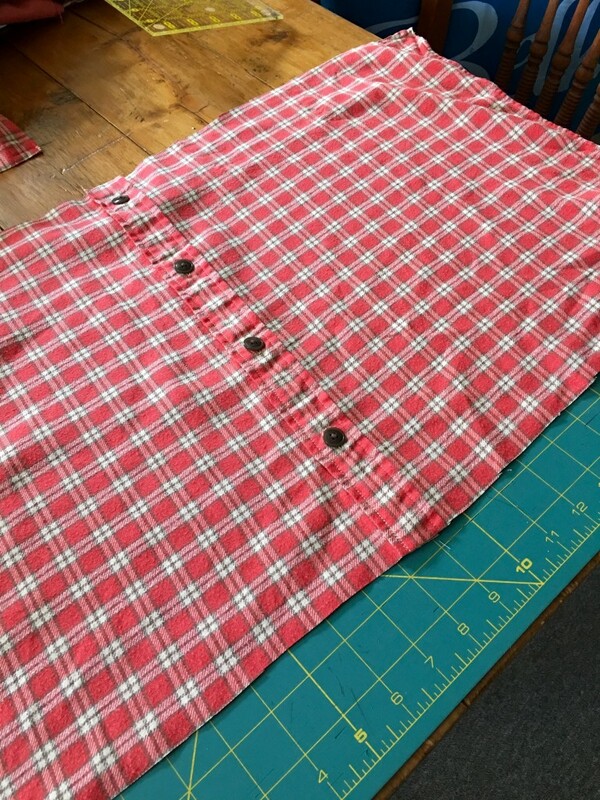 Next I buttoned up the shirt and sewed down the placket so it wouldn’t gap open after it was full of stuffing. 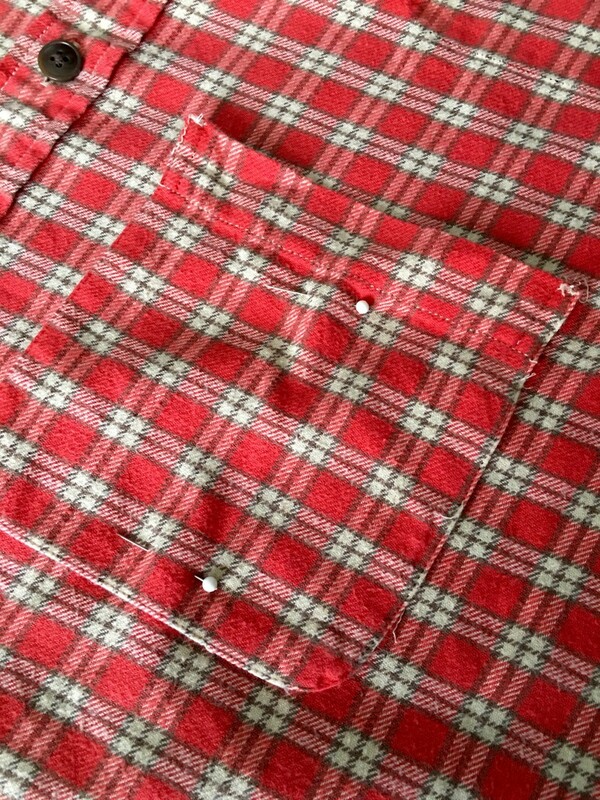 Then I removed the pocket because I wanted to reposition it. 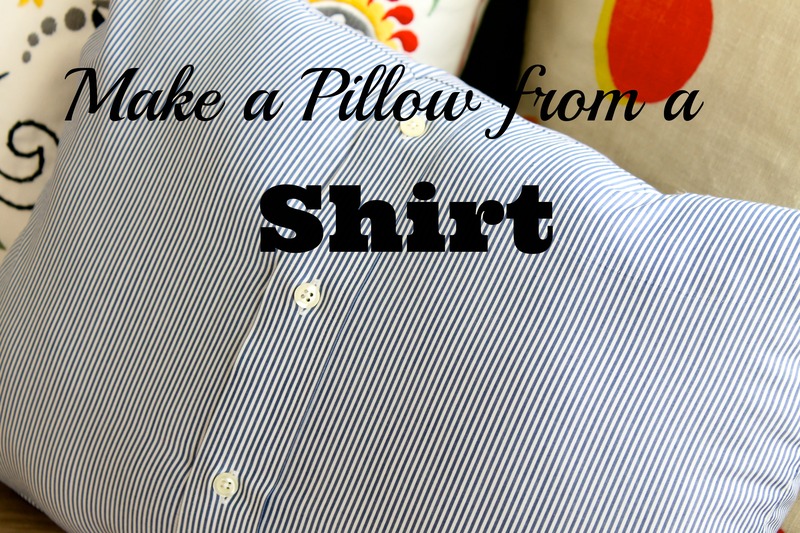 How large to make the pillow depends on the size of the shirt. I positioned it so that I could cut out a good rectangle, and it ended up being about 20 inches by 16 inches which was a good size for my purpose. I then cut out the front and turned the shirt over and cut out the backing from the back of the shirt. 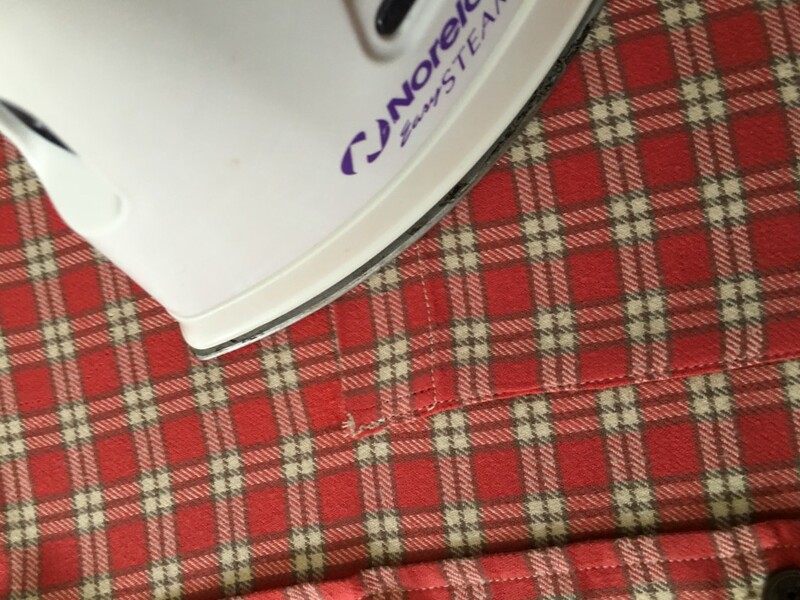 Since I used a plaid pillow, I tried my best to cut it so that the plaids would match after the two pieces were sewed together. The next step was sewing. 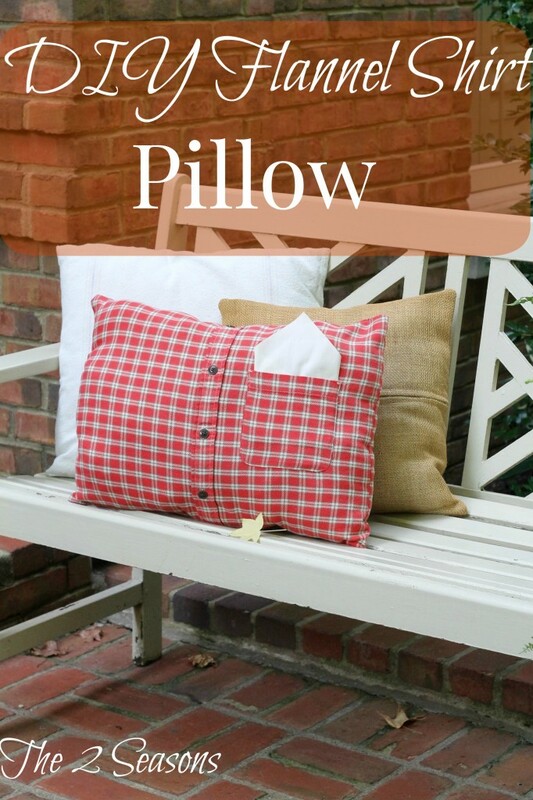 First, I put the pocket where I wanted it to be, and I sewed it to the front of the pillow. Then I put the front and back together with the outsides of the pillow on the inside. 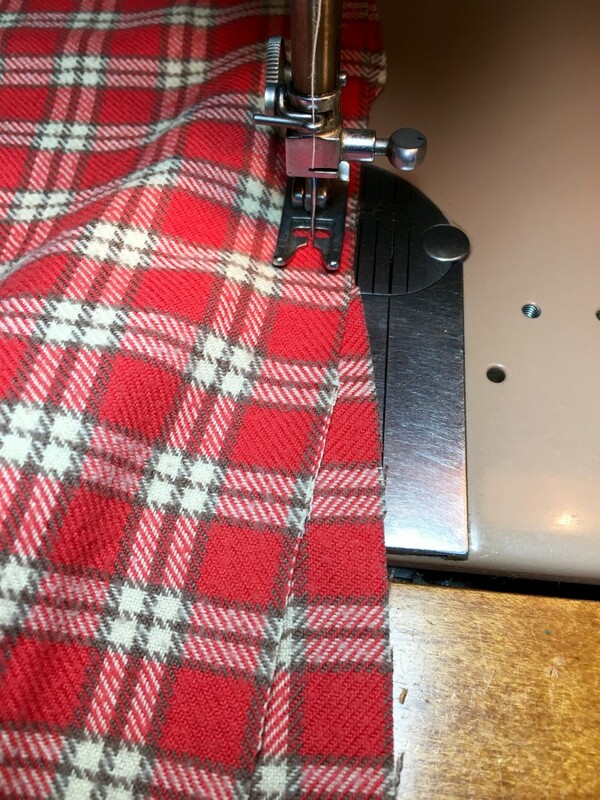 I sewed a straight seam around the entire rectangle except about five inches on one side. That spot needed to be open so that I had a opening for the stuffing. I made sure to iron it all once again before I added the stuffing. 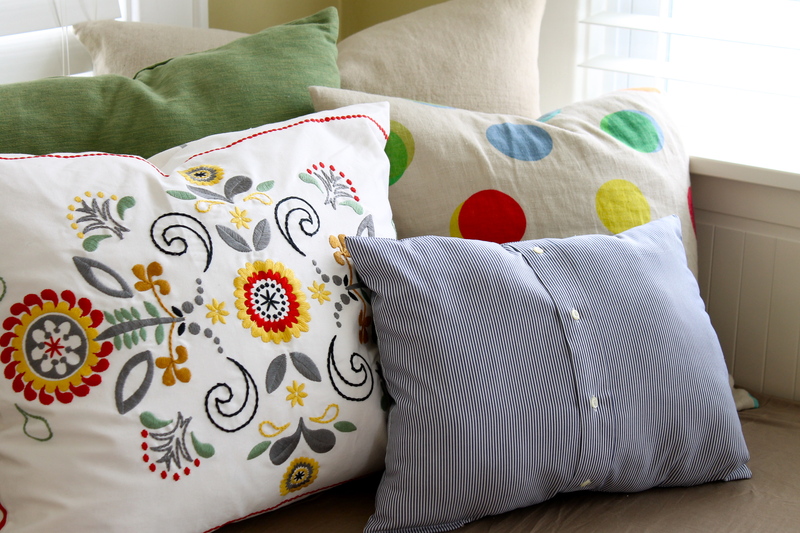 By the way, here is another way to make a nice pillow if you are using a pillow form rather than stuffing. 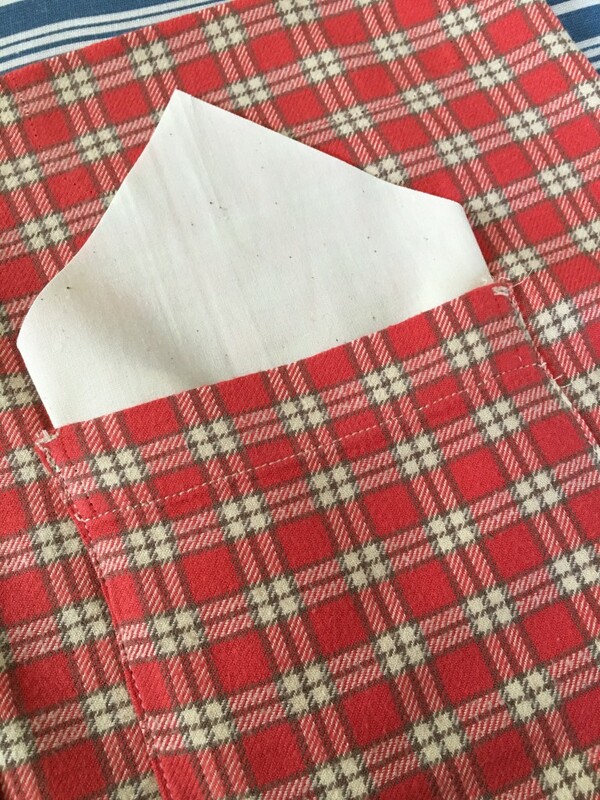 After I stuffed it, I sewed up the opening on the side, folded and ironed a piece of fabric that would look like a pocket square, and it was all finished. 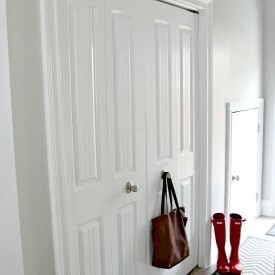 This whole sewing process took about 30 minutes, and I ended up with a cute little shirt pillow that adds some character and a homespun touch to our fall decorations. Thank you all so much for spending part of your day with us. 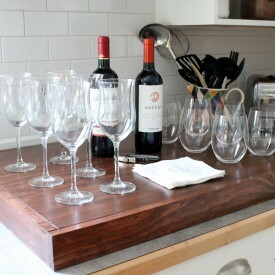 We welcome our new readers and cherish our daily readers. Have a wonderful day. I just made two of these for my daughters from their father’s old flannel shirts that he used to wear. I think they are going to be very happy with them. The pocket square makes it extra cute – love! Very cute…love it! 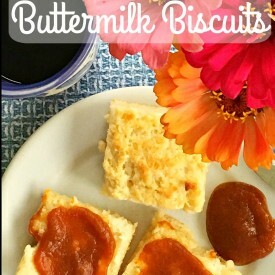 !….thanks for the tutorial!…You made it look so easy!!! That’s so awesome! 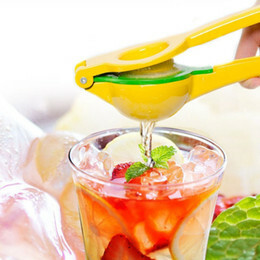 It looks so easy to made. 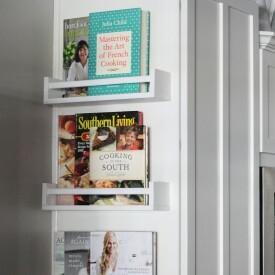 Thanks for sharing a great idea.